Join Venerable Thupten Phuntsok to learn about Buddhist cosmology and its thirty-one planes of existence. Stacked in layers across three realms, each of these is further divided into multiple worlds and are homes for many different type of beings. This cosmos is thought to be one of successive universes coming into and going out of existence through infinite time. 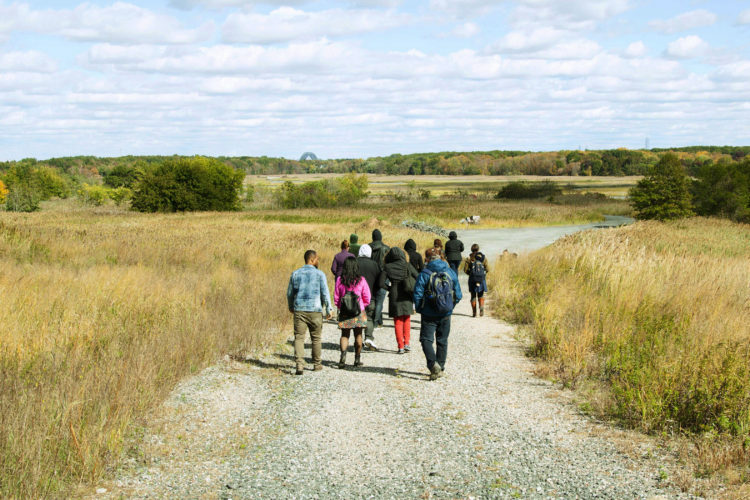 This unique meditation walk is part of an ongoing collaboration between artist Tattfoo Tan, the Jacque Marchais Museum for Tibetan Art, and Freshkills Park. 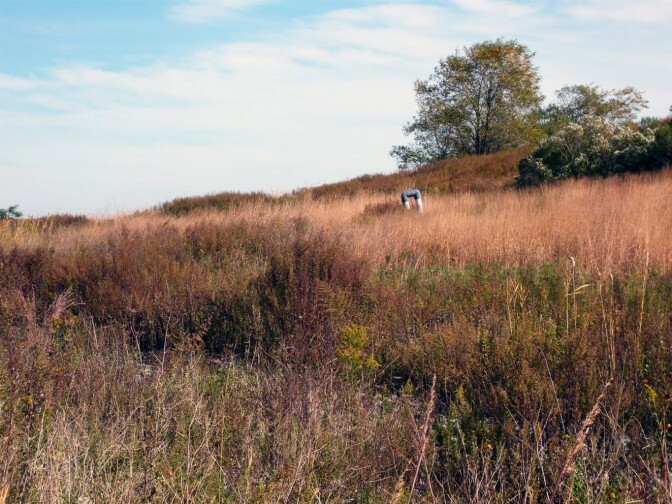 Join us to explore how these realms are connected and relate to efforts in environmental protection and reclamation. Transportation can be provided from the Staten Island ferry terminal. This program is free but pre-registration is required.